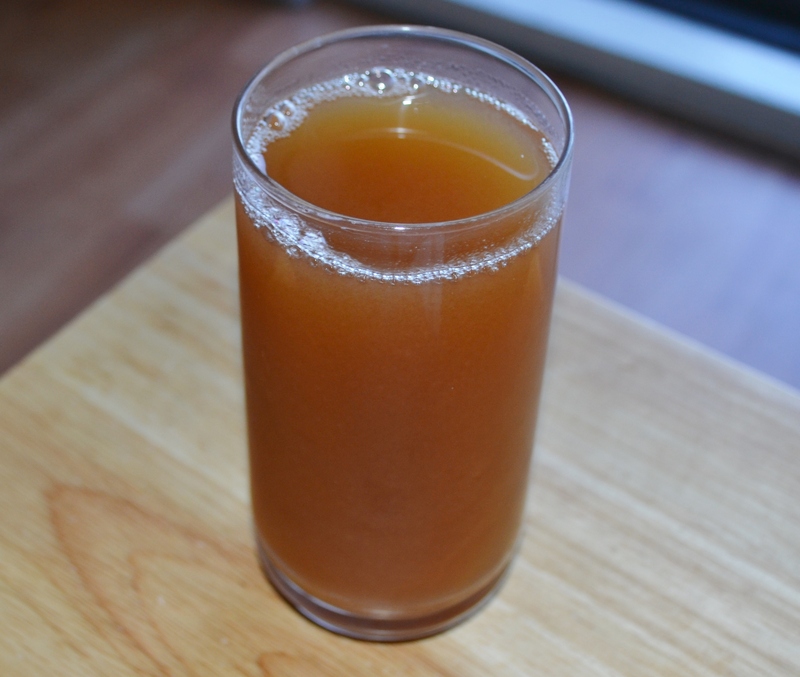 Agua de Tamarindo is a favorite drink in Mexico. Tamarind offers this amazing blend of sweet and sour so how can it not be a fav? Tamarind pods may look a little funky but if there is ever a time to not judge a book by its cover, tamarind eating is the time. A little sweet, a little tart. Yum, yum, yum, yum, yum.